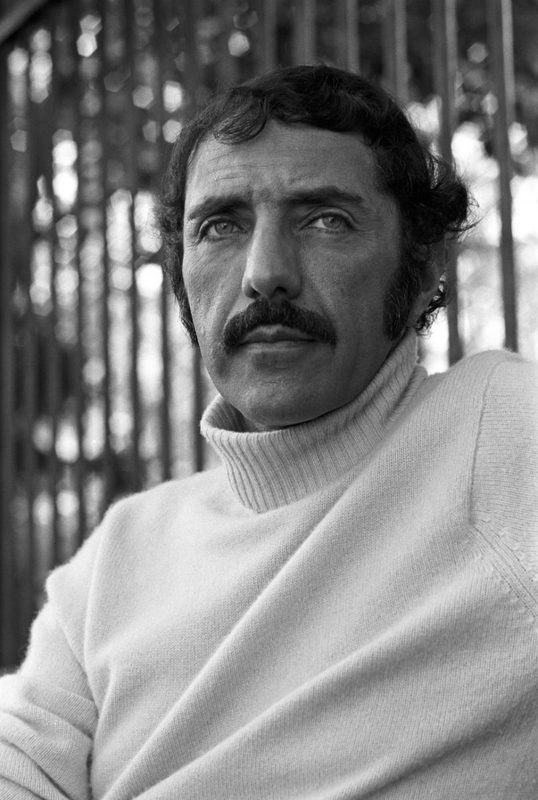 The William Peter Blatty Award for outstanding writing by a young author is a $1,000 award given to an 826NYC student, from either our After-School Tutoring & Writing, Workshops, or In-Schools programs, whose piece demonstrates exceptional skill and imagination. 826NYC is pleased to announce that the winner of this year’s award is Moussa F., age 13, for “Abou’s Wild Adventure”, which he wrote last year during a program at our East Harlem Writers’ Room. Abou is an aye-aye, which is part of the lemur type species that is not very well known by many people. With his large, bright, yellow eyes, he sees a lot that goes on around him. His knowledge and wisdom allow him to outsmart any predators trying to attack. One normal morning in the Madagascar rainforest, Abou was doing his daily routine, running and jumping from tree to tree as quickly as possible. He was moving so quickly he almost beat his previous record of running twelve miles in two minutes when suddenly he heard something running behind him at nearly the same speed! He glanced behind him and recognized the spots on the creature and immediately realized that it was a cheetah. Abou was smart enough to know that not even he could outrun a cheetah. So he quickly began to change direction as he was running; left, right, backward, diagonal, every way that could possibly shake the cheetah off of him. When he saw that the cheetah was keeping up with his every move, he became nervous. He didn’t know what to do. He wanted to go back home to his mother. Then he heard a loud roar!He knew he recognized the roar. It was the lion he saw every time he went for his morning run. The lion had always been so amazed when he saw how fast Abou could go, and now the lion was helping him. The lion’s roar was so loud and scary it immediately caused the jungle’s fastest animal to speed away. Abou and the lion both slowed down. “Thank you so much, lion. You saved my life,” said Abou. “You are welcome, my friend, but remember, you now owe me in return.” Abou was a little confused by the response of the lion. He thought to himself, What could the lion possibly need from me? “What do you want me to do for you?” said Abou. “Just follow me. I’ll show you.” Abou was nervous because he’d never been in this part of the jungle, though he sometimes passed by on new routes. The lion pointed to a group of lions and said, “There, those lions have been bullying me for a long time, and I was hoping that maybe you would help me, and now you have to.” Abou didn’t like the sound of that, and the lions he was speaking of looked pretty large. “Why me? I’m so small compared to all of you. What could I possibly do to help?” asked Abou. “You are the smartest in all of Madagascar, aren’t you ?” said Lion. “So think of something!” exclaimed Lion. The lions stopped, looked at Abou, and then burst into laughter. “Awww, look at the little monkey!” one of the lions said while trying to catch his breath from all of his laughing. “Actually, guys, I’m an aye-aye,” replied Abou. They all stopped laughing and just stared at Abou. Abou was scared and didn’t know what to expect. “Did you just correct me, little monkey?” one of the lions asked. “Let’s get him!” said another lion. All three lions began to slowly creep towards Abou when, suddenly, a tiny but fast creature came out of nowhere and began practically beating the three lions to a pulp. Abou noticed the strange creature was his mother. “Don’t you ever try and lay a hand on my Abou,” said his mother to the lions, as the lions ran away with their tails between their legs. Abou immediately began apologizing and explaining himself to his mother, but she said that it was okay, as long as he was okay.